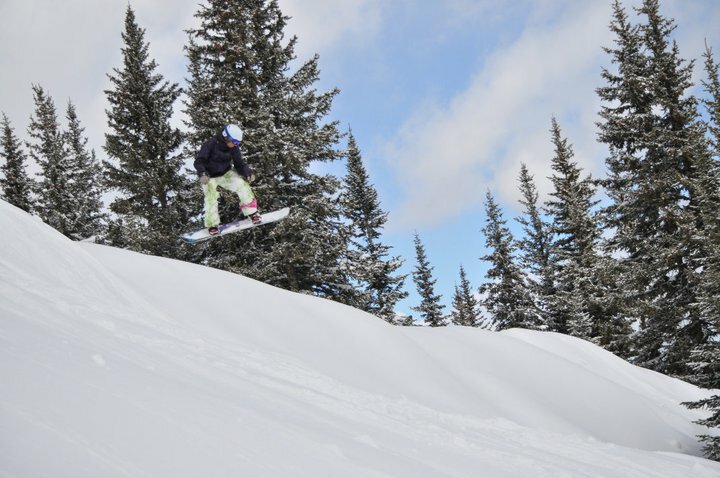 Where did you learn to ski/snowboard? I was self taught (horribly) at BMBW in Cleveland OH. What’s the one ski or snowboard accessory you can’t live without? Helmet, way too many saves with it. Would not consider rolling out without one. So many fun ones. most recent was administering a level 2 exam at Taos and they got so much snow they couldn’t even open the mountain till noon. Only half of it opened and we did not get electricity till about 11 that evening. Great people great snow great food great time! What’s your favorite ski or snowboard movie? Love the classics but have to go with Aspen extreme. Makes me think of my first seasons out here with my boy Francis (now my boss). What do you do in the off-season? Carpentry, Construction, Travel. What is your best advice to someone just starting their career as an instructor? Always be looking to learn more. Even the best instructors are continuing to look for new ideas new ways new tricks. I had the pleasure of working with the wounded warriors and I had a student who could not fall on his left shoulder. He was about 240lbs so I spent 3 days teaching him all the basics and holding his hands the entire time, giving him that extra bit of balance and security. He had a great time and was super appreciative and thankful for all the attention and patience. What advice do you have for someone going for a new certification? What is it about your teaching style that stands out? My patience and caring attitude. 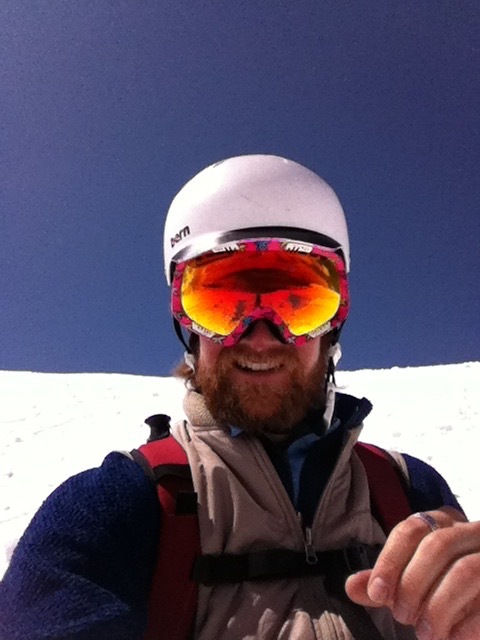 What are your skiing/riding, teaching, or training goals for the season? I want to Ride Big Sky. Teach 85 days and exam another 20. Simple goals. I also want to dial some 540’s this year. There are always tough days. Remember you have one of the best jobs on earth!